I finally got my Ready Made subscription again, and its a good thing I did. 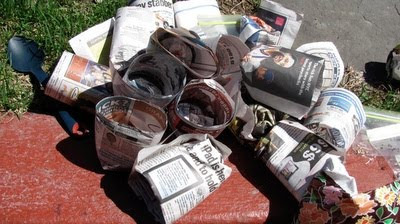 Right in time for starting my garden, there was an article about how you can make starter pots with newspaper cups. This is such a great idea. 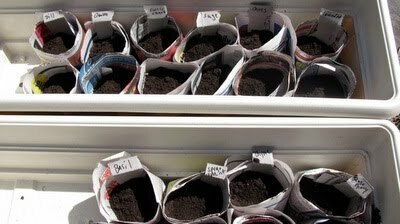 Instead of using plastic seed starter sets, you make newspaper cups that you can transfer right in to the ground, because the newspaper is biodegradable and you don't disturb the roots of the seedlings when planing. What a money saver. 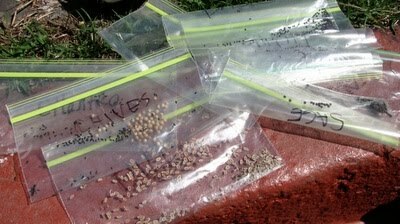 This year I'm growing a tone of herbs. And hopefully some swiss chard. 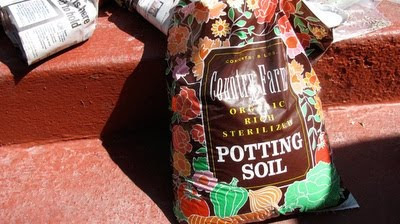 What are you planting this year? ?